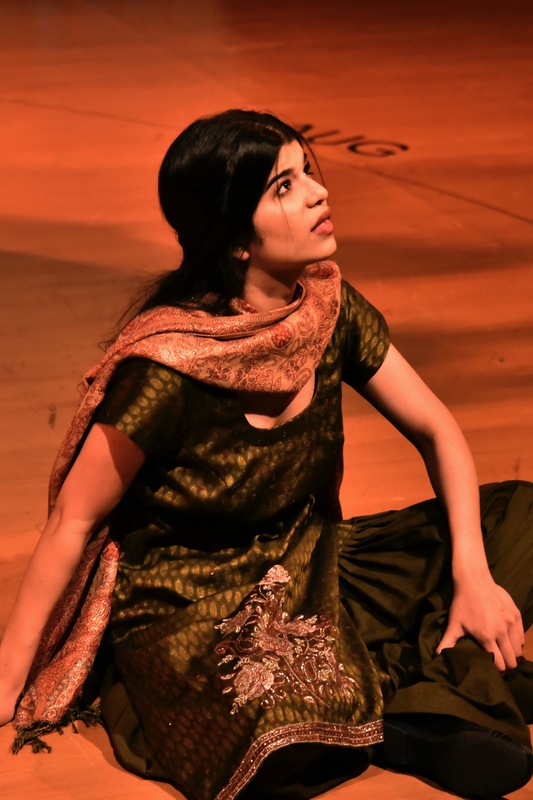 Growing up, Zenia engaged in the theatre world as much as possible. Her mum says she could sing before she could talk and this love for singing led to her love for all things theatre! Whether it was being in yearly school plays, being a member of a number of choirs or attending dance class, Zenia took in as much art as possible. She began her journey in theatre by playing the title role of Annie in Annie which grew her determination to pursue a career in this field. Zenia graduated from the joint Theatre and Drama Studies Program between Sheridan College and University of Toronto. Here, she played a number of significant roles including Griselda, Kit and Nell in Caryl Churchill’s Top Girls, Ophelia in Shakespeare’s Hamlet, and Marion in Paul Elliot’s The Legacy, to name a few. She also performed in Theatre Erindale’s Fringe festival productions every year. Furthermore, she co-created and performed in a collective creation entitled The Wo/Man which garnered impassioned positive responses from its vast audience for its focus on mental illness and the effect it has on a number of lives. Her theatre credits also include The Wild One in Cagebirds, Rose in Letting Go and Cinderella in Cinderella. Zenia is a passionate actor and singer and looks forward to continue on living her dreams in the arts!